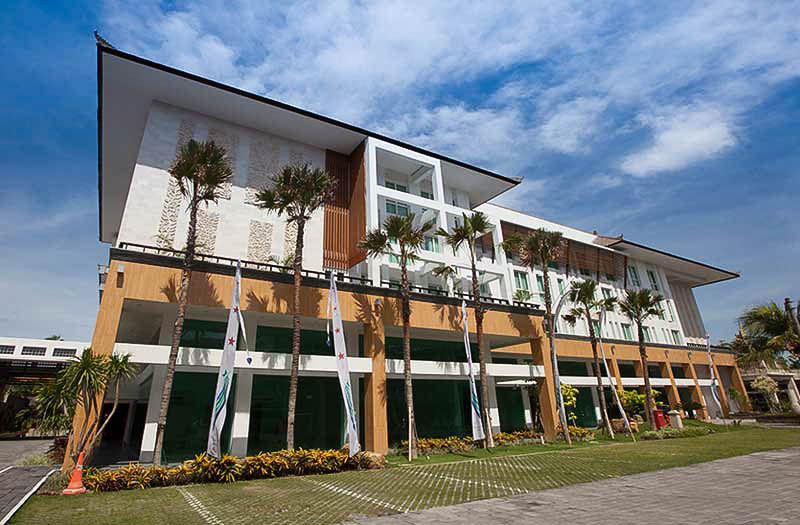 Astars rated hotel located in the prime location of Jalan Kartika Plaza, next to our sister hotel, Ramada Bintang Bali Resort. 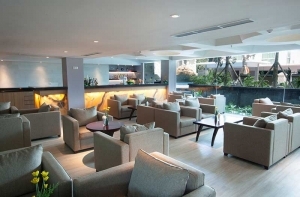 It has a direct access to the well-known South Kuta Beach, shopping centre and entertainment district. 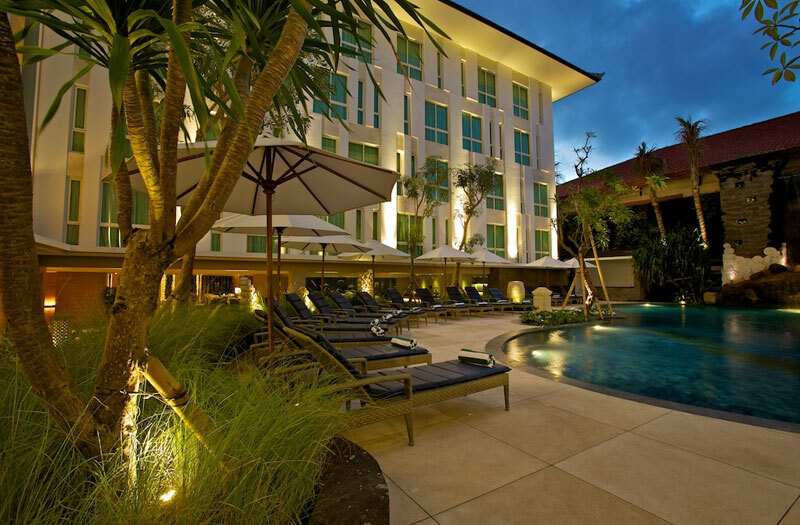 Bintang Kuta Hotel is your home when you away from home, the ideal accommodation for leisure and business travellers. 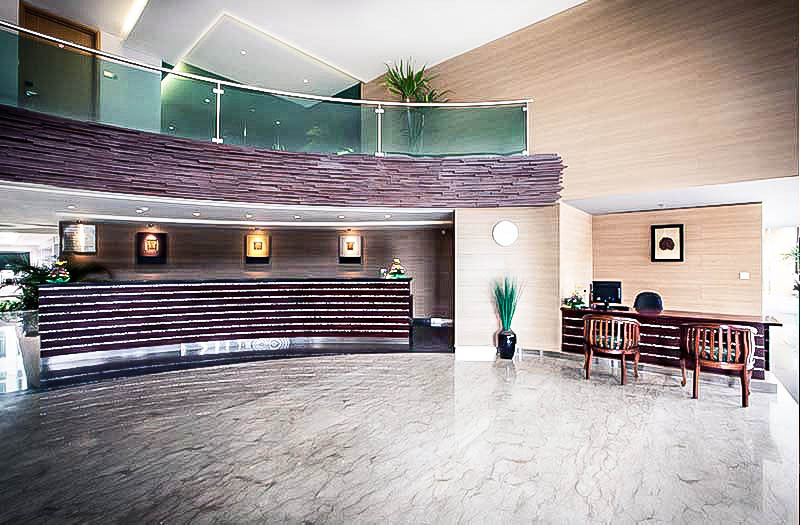 Your holiday experience is our main interest and we will make sure that your stay with us will be memorable. 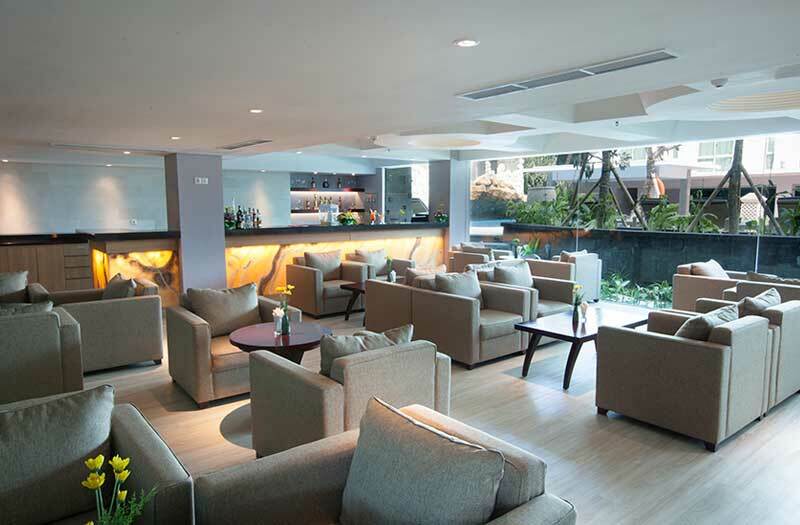 Enjoy Kuta, Bali premier location accompanied by our new modern minimalist architecture and comfortable interior design. 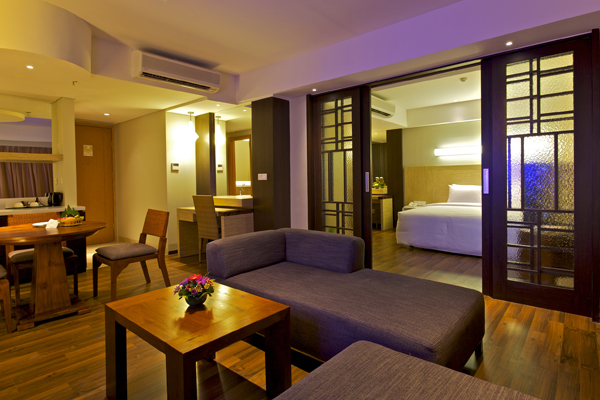 We have 158 Deluxe Rooms a 32 sqm, which feature a King Size or Twin Bed with the option of a rollaway bed. 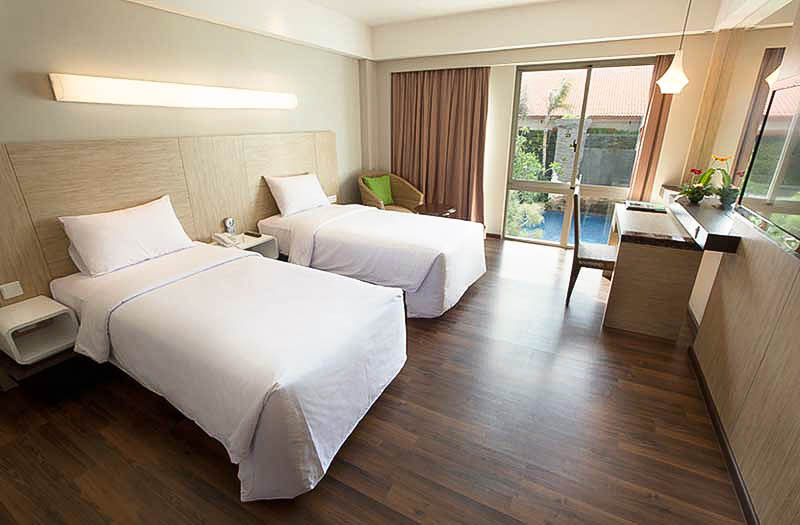 Bintang Kuta Hotel has 4 Suite Rooms a 64 sqm. Featuring with a king sized bed with a luxurious living room as well as full entertainment system to create unforgettable memories for you and your family. 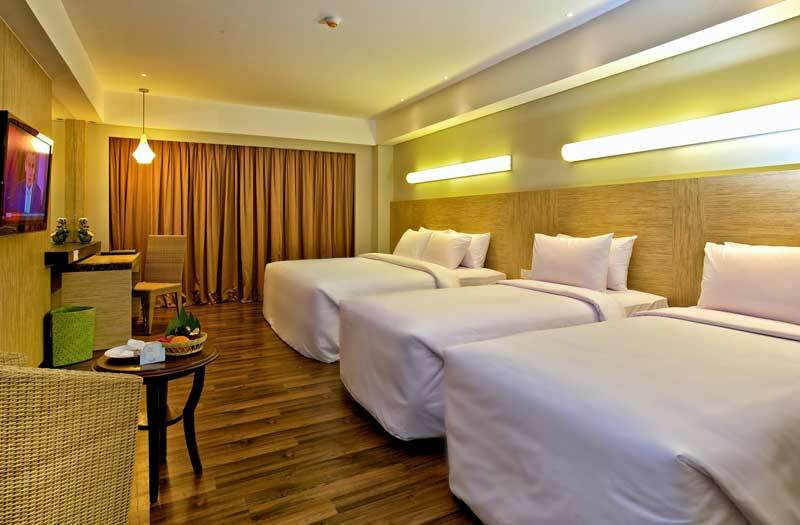 And also, we have 6 Family Rooms a 40sqm, which feature a king sized bed and twin bed that are comfortable and convenient for your entire family. Never leave your family behind when you come to Bali. 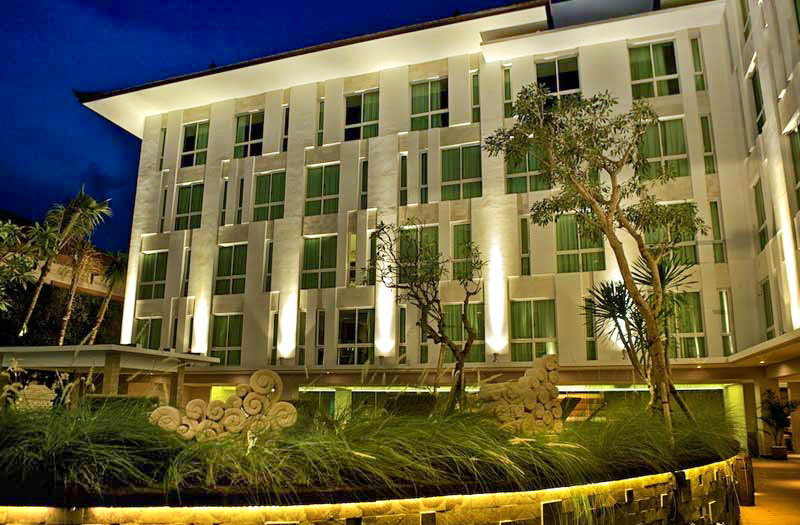 Bintang Kuta Hotel proudly welcomes you and your family. 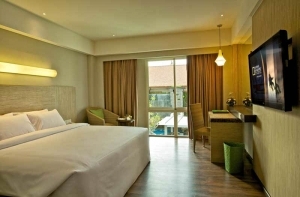 Bintang KutaHotel has two 81 sqm meeting rooms, Nakula Room and Sahadewa Room. All equipped with modern facilities to accommodate small scale board meeting to medium scale. 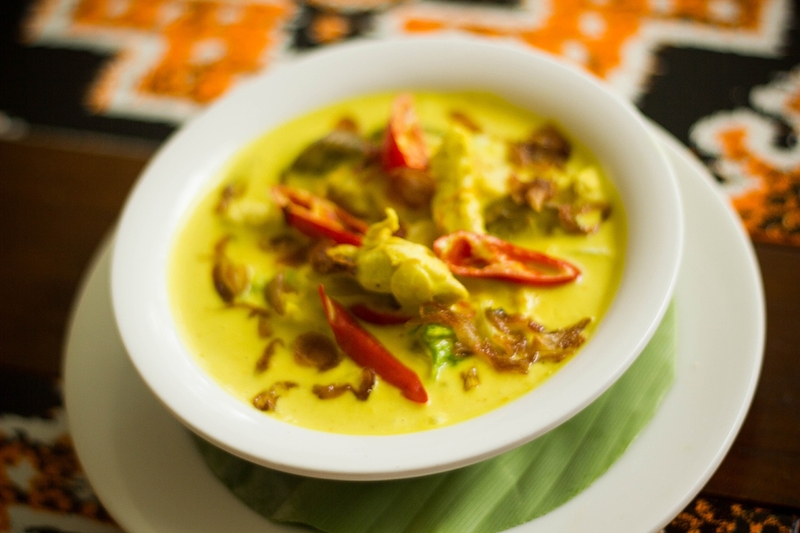 In Anggrek Coffee Shop we provide delicious Oriental, International and Indonesian Cuisine, indoor and Outdoor dining, daily buffet breakfast and excellent Ala Carte Menu. Wide range of any beverages provided. 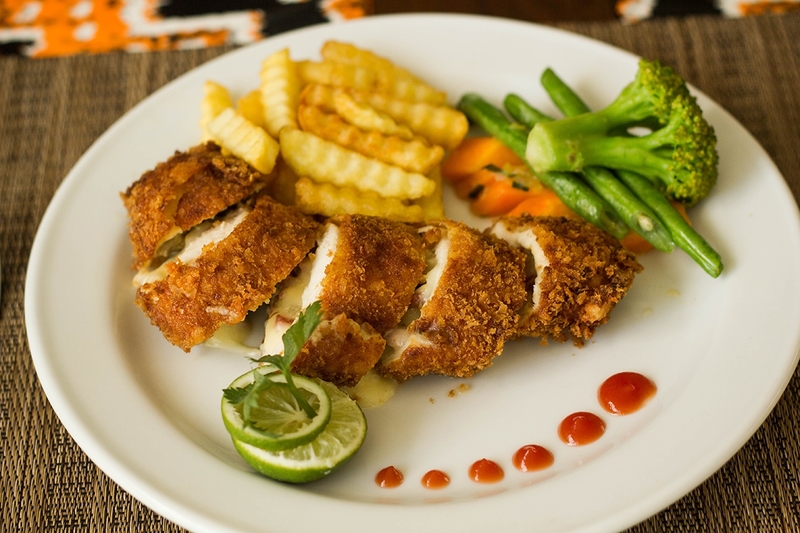 The Bintang Kuta Hotel has 3 outlet for food and beverages. 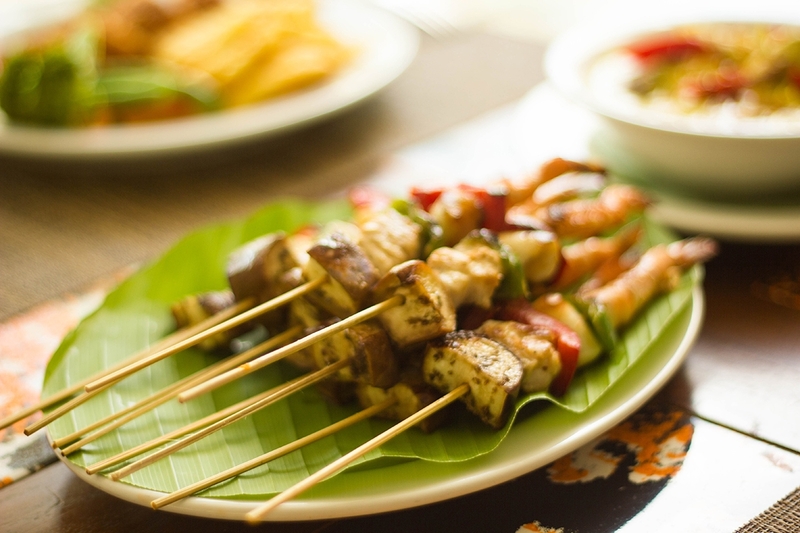 Provide delicious Oriental, International and Indonesian Cuisine. 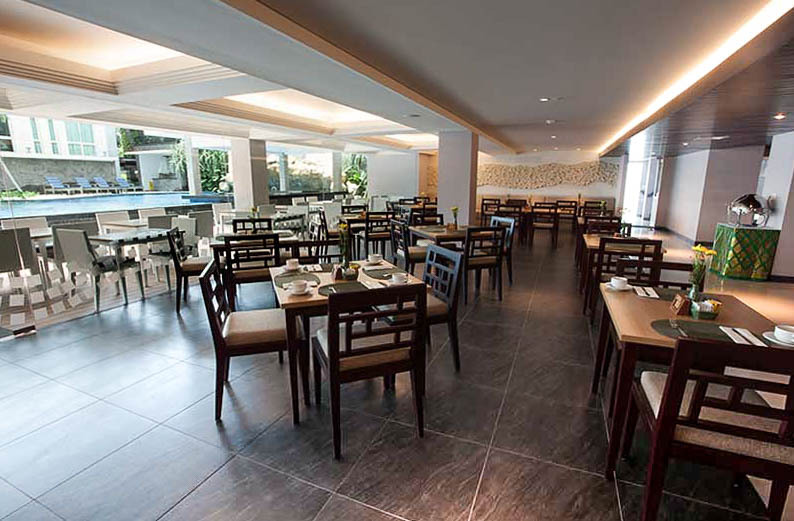 Indoor and Outdoor dining. 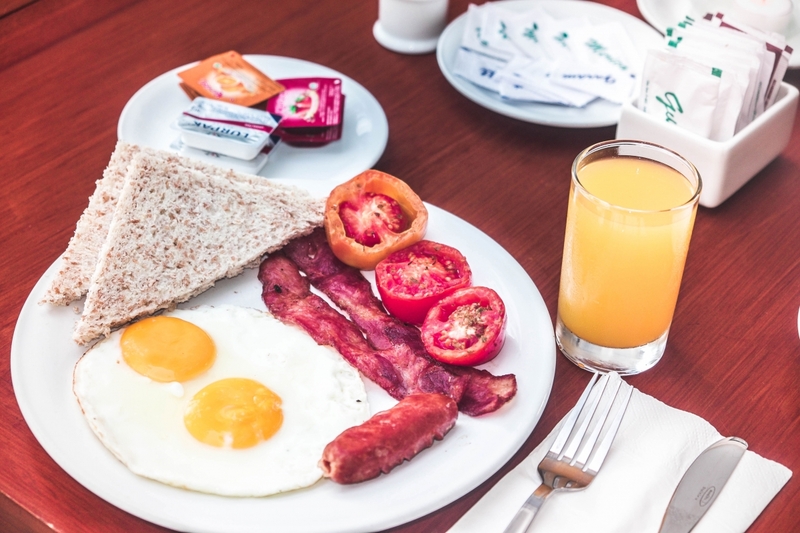 Daily buffet breakfast. Excellent Ala Carte Menu. 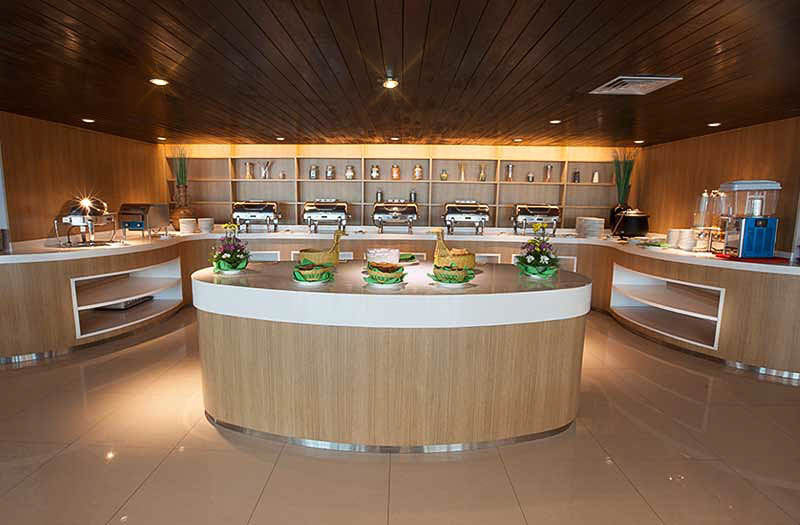 Offer a wide range of alcoholic and non-alcoholic drinks, cocktails and fresh tropical juices. 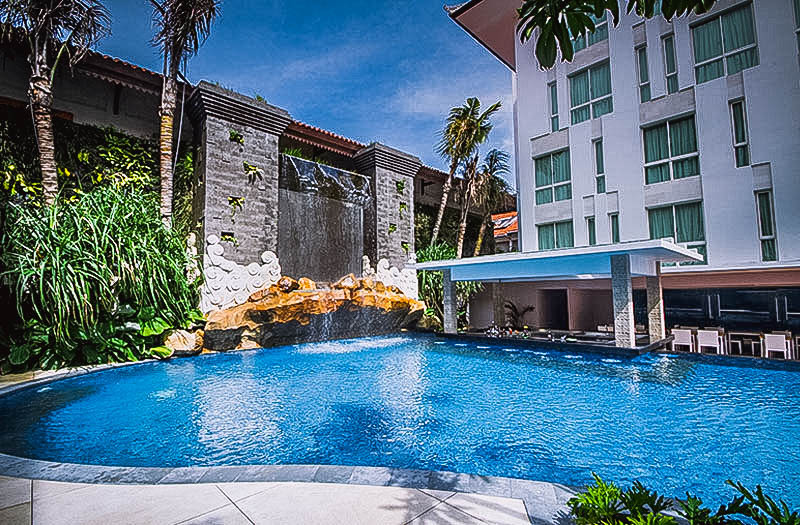 Swimming pool is located in the centre of the hotel where the wall garden surrounds. There is ample space to stretch out and relax while soaking up Bali’s tropical sun.